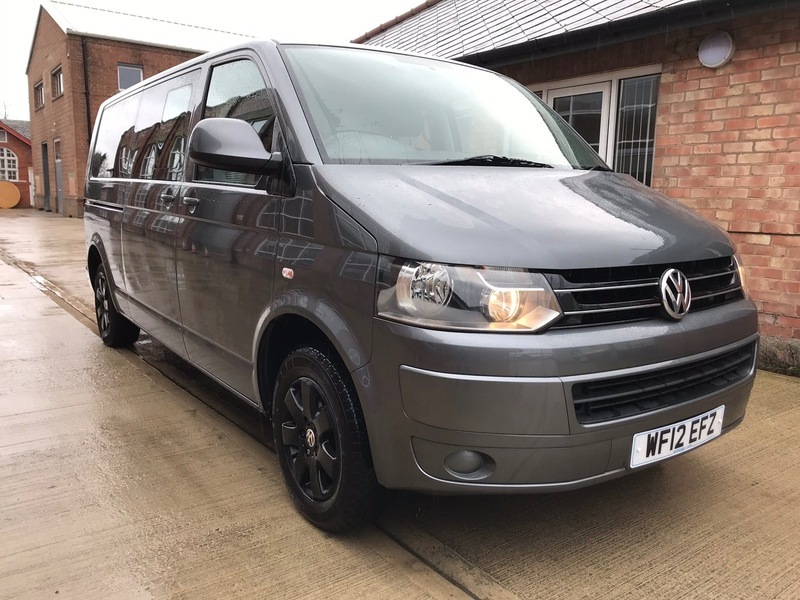 VW Shuttle T30 6 seater with 115,924 miles. 2.0 140bhp 6 speed. Fantastic condition with full service history. Great spec with air conditioning, parking sensors, tailgate, twin side loading doors, Bluetooth hands free, electric heated wing mirrors, and electric windows. Wheels will be replaced with a much nicer T5.1 set. More photos to follow shortly. Many extras available including glass fitting, sound and thermal insulation, ply-lining and carpet lining on request. Finance is available, we also accept payment by Credit/Debit cards (3% charge applies to Credit cards) Call us on 01452 740 352 to arrange a viewing/test drive.